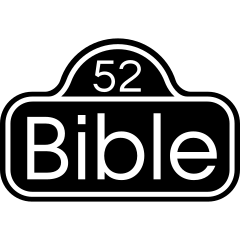 52Bible.com aims only to help people know the stories of the Bible. This is not affiliated with any organization or religious institution. 52bible.com does not get involved in government matters and is politically neutral except in that anyone should be able to know what the Bible stories are. Readers are urged to obey the laws of their governments. There is no conflict between government and 52bible.com. If you are a government official and you do not want 52Bible.com shared in your country, send an email to “government” @ 52bible.com and include the consular office in the United States where your request can be confirmed as official. Then, 52bible.com will block IP addresses in your country. If you can read this in your country, then your government has made no IP block request and there should therefore be no problem with reading 52bible.com in your country.